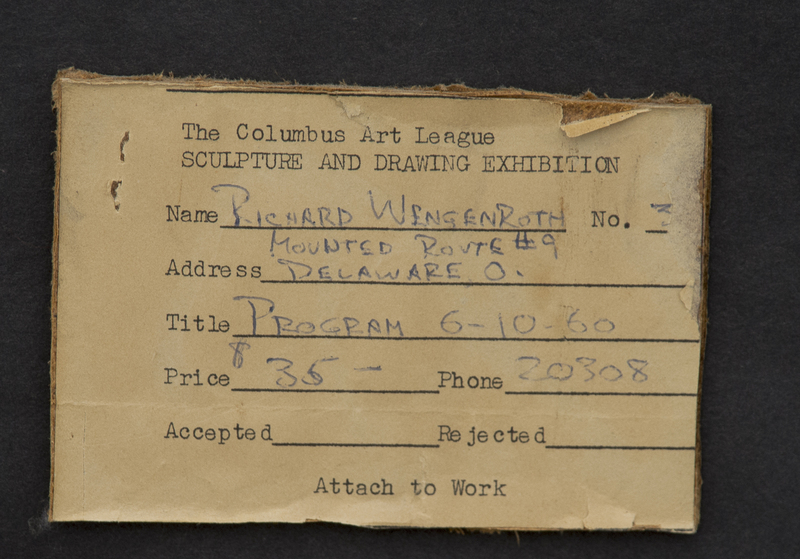 Richard Wengenroth was born in Brooklyn, New York. In his late teens and early twenties he hitchhiked the United States coast-to-coast and traveled to Japan, Mexico, France, Italy, Germany, England, and the Benelux countries. He earned degrees from Wittenberg University and Ohio Wesleyan University. He was awarded a Fulbright Grant to Germany and attended the Akademie der Bildende Künste, München where he was close to members of Der Zen Gruppe and was instrumental in arranging that group’s first American exhibition. In his academic career he has taught drawing, painting and art history, did organizational work and program development at Ohio Wesleyan University, University of Kentucky and City University of New York. In the 1960s he was Founding Director of a residential arts apprenticeship program which brought midwest college arts students to working apprenticeships with New York City artists. Richard Wengenroth has been painting and exhibiting for over 50 years. He has won numerous awards and prizes, and has been reviewed consistently. 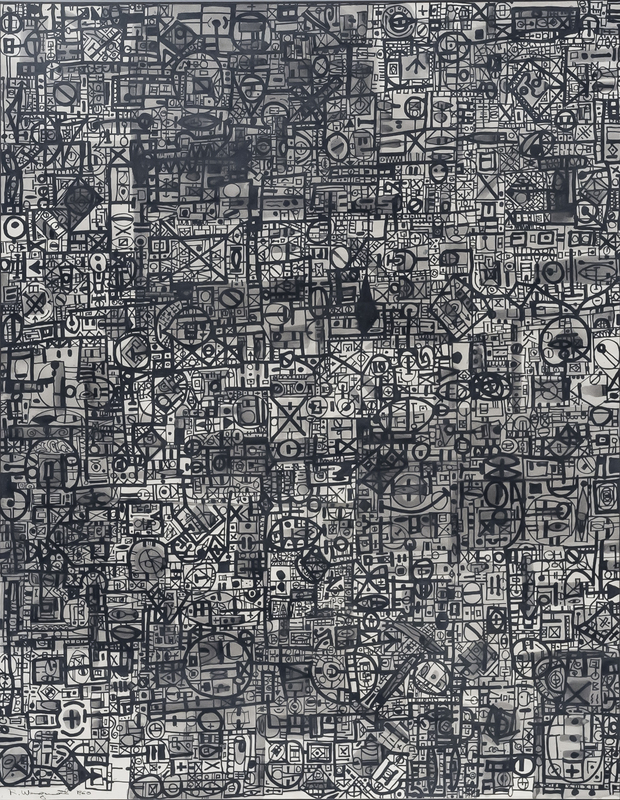 His work has been shown in solo and group exhibitions in the United States, France and Germany, and is represented in over 100 public and private collections.